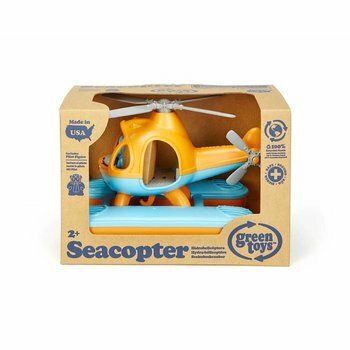 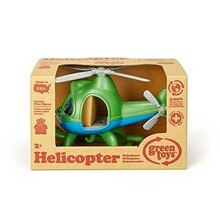 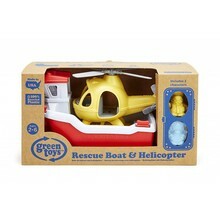 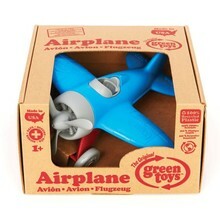 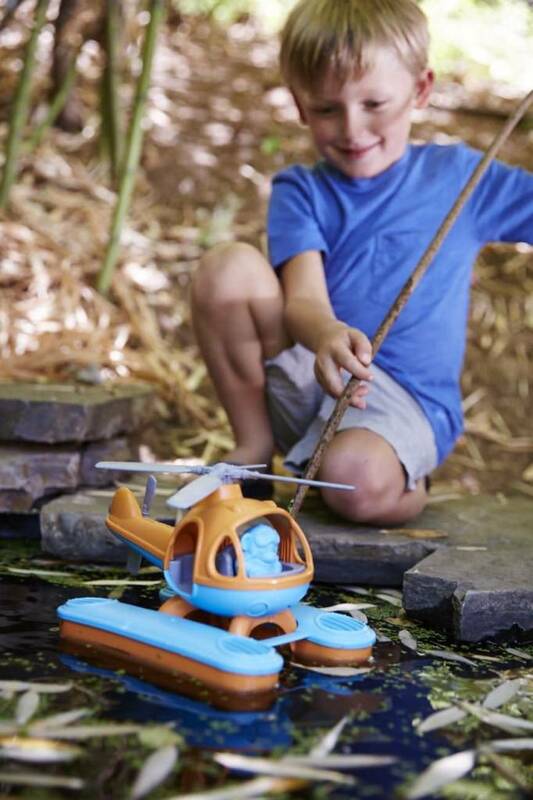 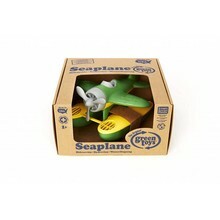 Water landings have the green light – the Green Toys­ Seacopter is ready to accept any eco-friendly rescue mission! 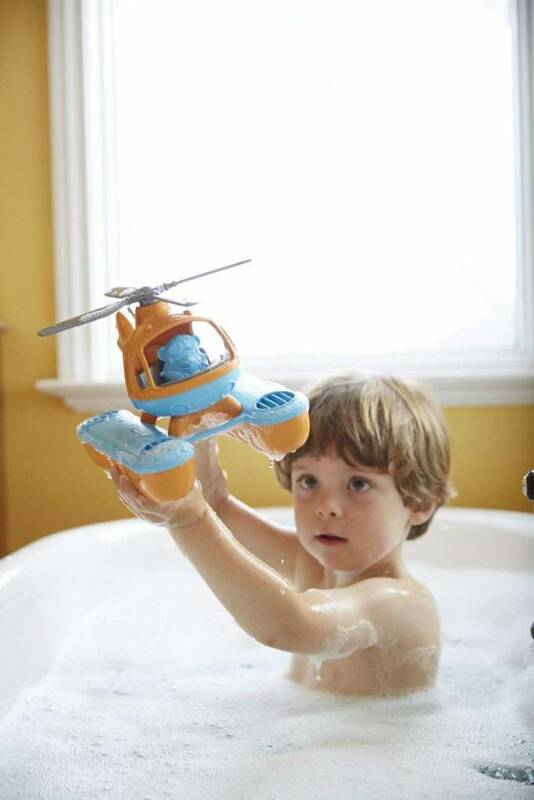 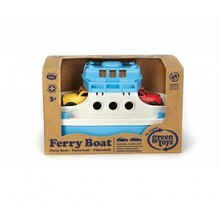 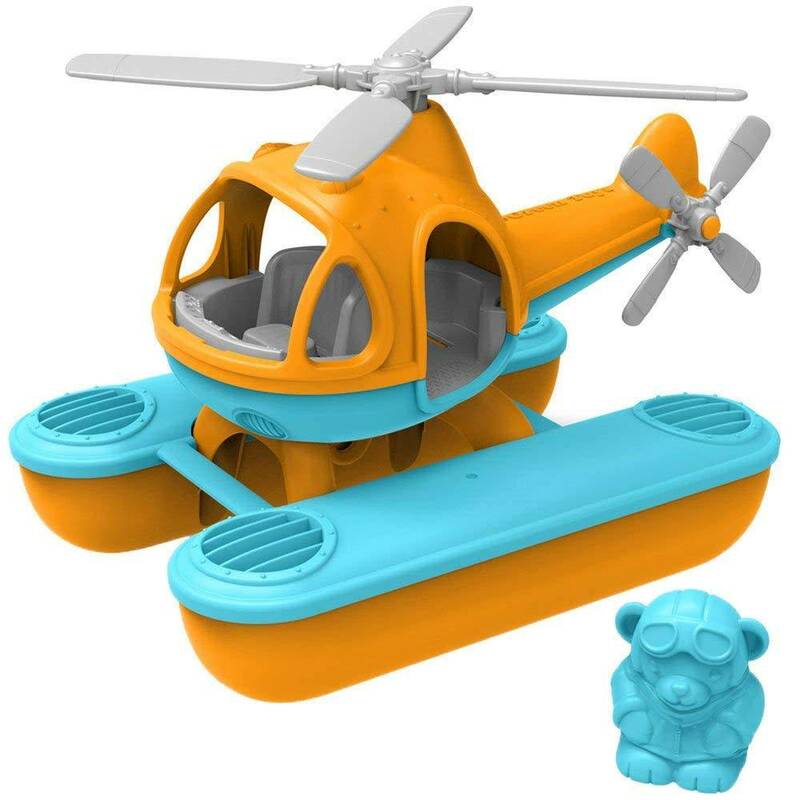 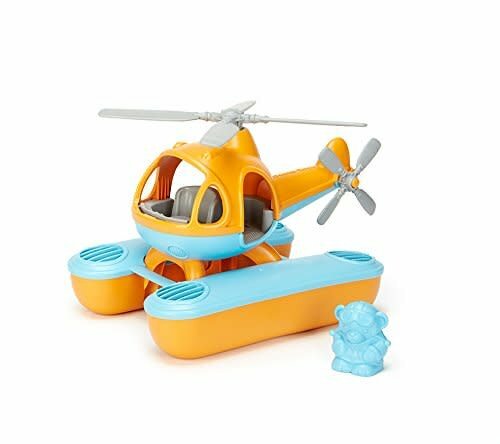 Specially designed with stabilizing, oversized fill-and-spill pontoons to keep it steadily afloat, this amphibious flier is perfect for water play – whether in the bath or at the beach. 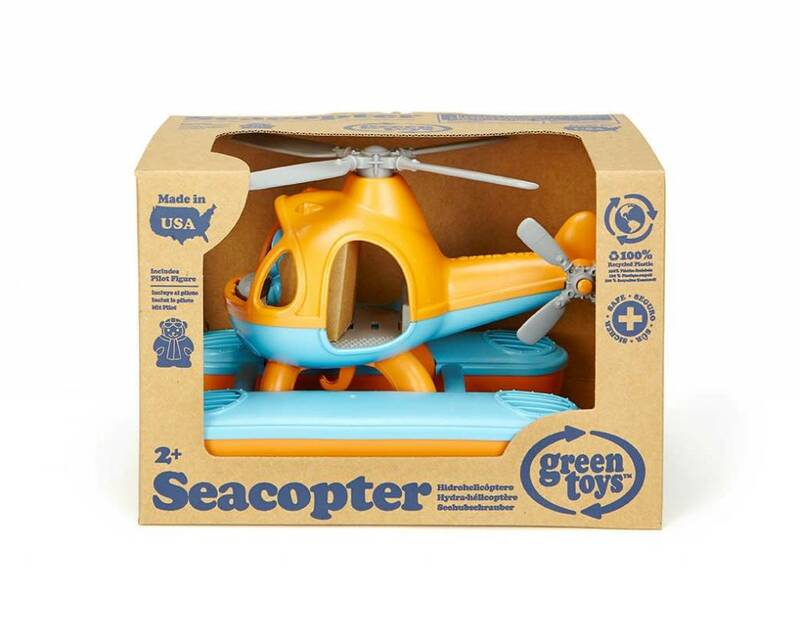 Featuring a large top rotor and additional tail rotor, the Seacopter also includes a pilot bear figure for the open-design cockpit.